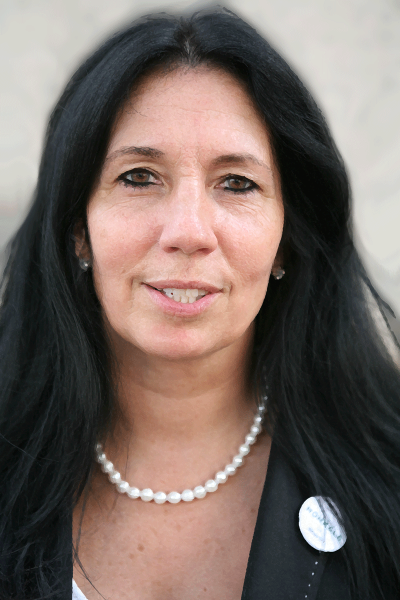 Home > 2015 > April > Celebrate Earth Day with Cheri Honkala in Santa Barbara! 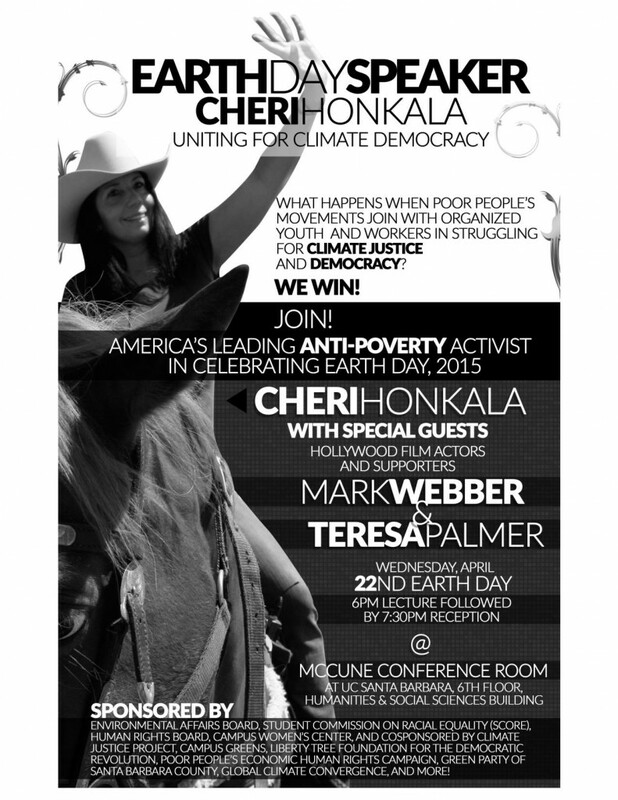 => Whether or not you can attend click here to support the important work of the Poor People’s Economic Human Rights Campaign and the Global Climate Convergence! Previous Post: GCC at the World Social Forum!